China has many weapons to fight difficulties in its economy and will be able to maintain its growth momentum, the Premier said. Facing sharp questions, a series of positive economic signals were found in the Premier’s answers. China will tackle air pollution with tough punishments that will make the costs for violations “too high to bear”, Premier Li said. 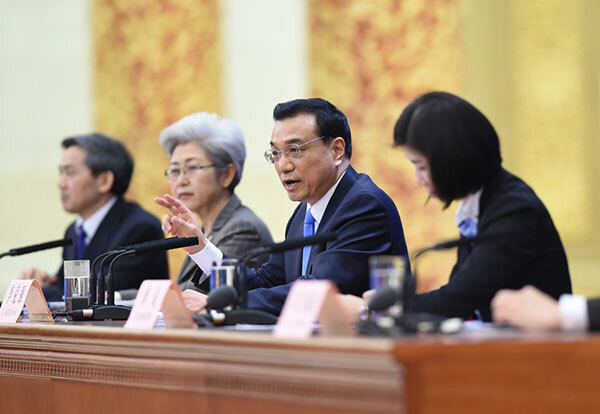 The government will continue to offer more convenience to encourage people to start their own businesses in 2015, Premier Li said at a news conference on March 15. China has “both the responsibility and ability” to safeguard the stability of its border areas with Myanmar, Premier Li Keqiang said on March 15. China will step up its efforts in streamlining the government administration and mandating more powers to lower-level governments to further vitalize the market. Chinese mainland will give priority to Taiwan in terms of the depth and the intensity of opening-up, said Premier Li Keqiang on March 15. Sino-Japanese relations are now facing both “a test and an opportunity” at the important moment this year on the 70th anniversary of the victory of the World Anti-Fascist War. 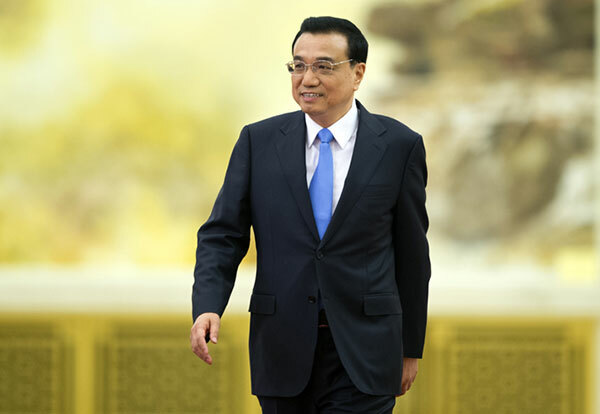 China hopes the Ukraine issue to be settled through dialogue, Premier Li Keqiang said on March 15. China is capable of preventing systemic or regional financial crises while allowing market-ruled liquidation in individual and isolated cases. 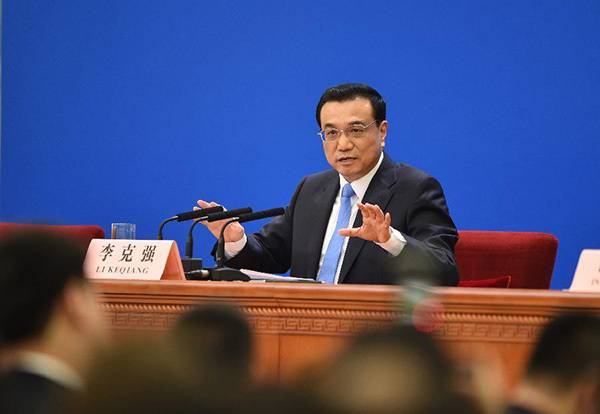 More than 70 percent of China’s local government debts are in the form of investment which have good prospect of yielding returns, Premier Li Keqiang said on March 15. Premier Li Keqiang said on March 15 that it is not necessary to worry about the Chinese government tightening its policy toward Hong Kong. 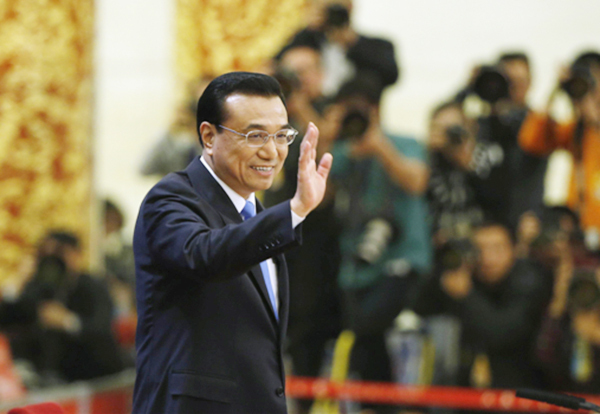 Premier Li Keqiang said that the “favorable wind” of the Internet is set to take China’s economy to a higher level. 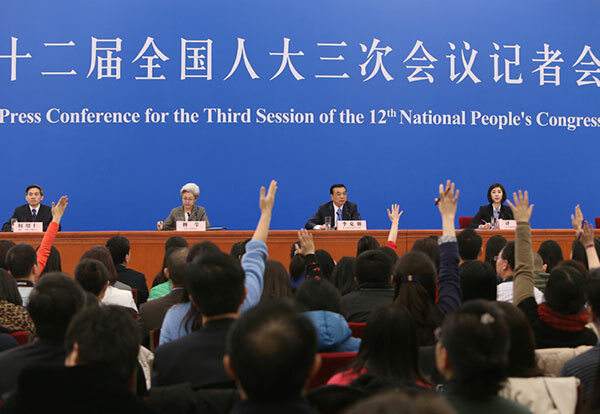 Government officials must be held responsible for inaction, incompetence and indolence, Premier Li said on March 15.